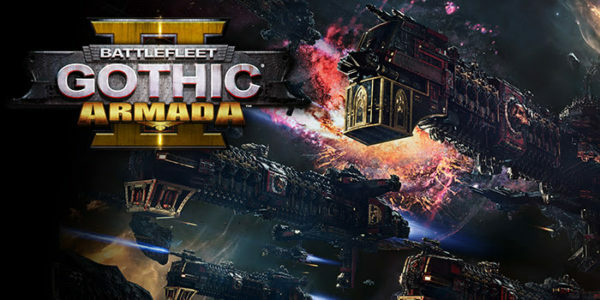 Battlefleet Gothic: Armada 2 dévoile son contenu post-lancement ! Mots Clefs actualitesjeuxvidéo.fr, AJV, Battlefleet Gothic : Armada, Battlefleet Gothic : Armada 2, news. Bookmark the permalink.